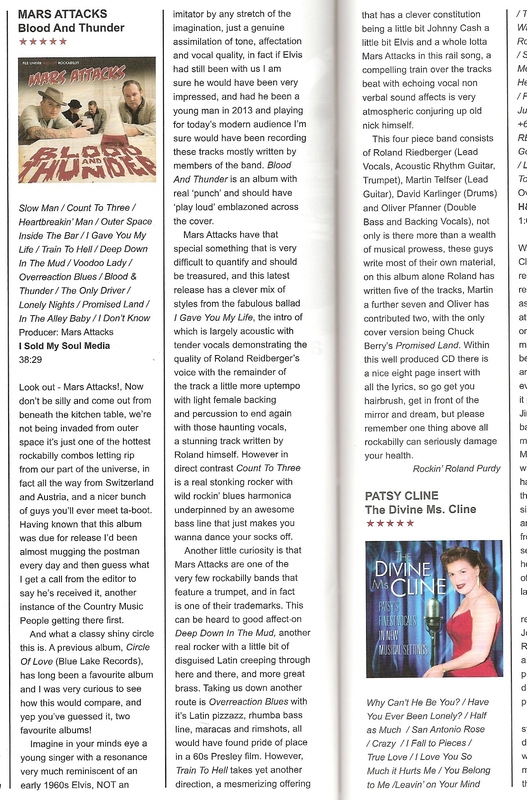 The album has had some great reviews, please see below. 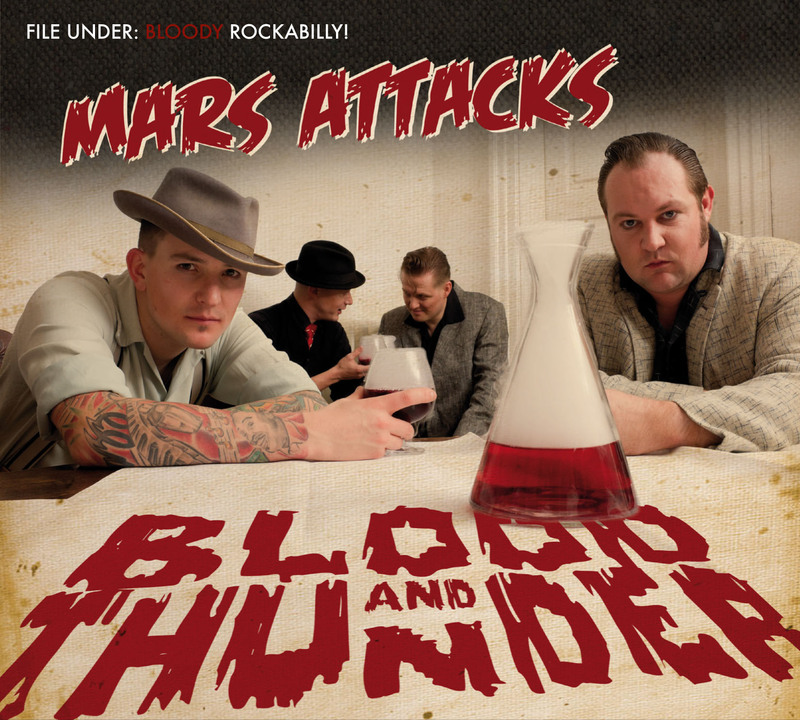 This entry was posted in Press Releases and tagged Blood and Thunder, I Sold My Soul Media, Mars Attacks, Mars Attacks Blood and Thunder, Mars Attacks Blood and Thunder Free Download, Rockabilly, Simon Nott., Simon Sars PR. Bookmark the permalink.